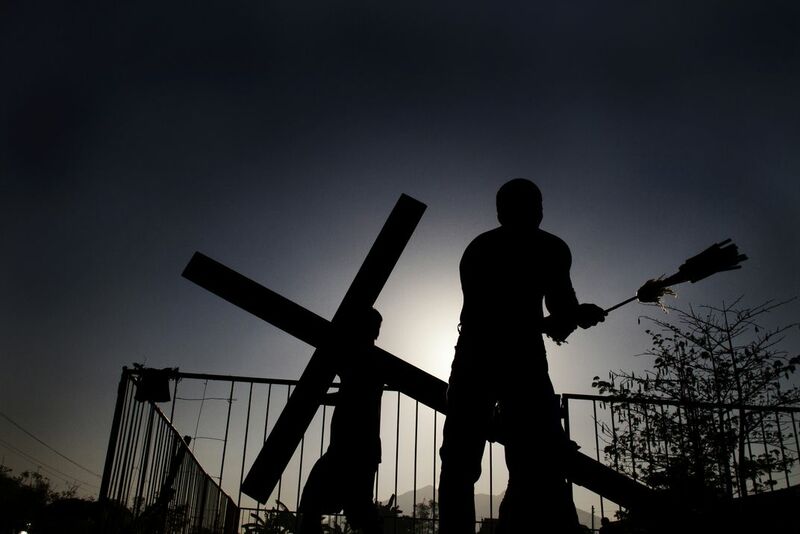 Silhouettes during the crucifixion day. The Holy Week at the region of Pampanga, Philippines, is one of the most popular of the world. Date Uploaded: Oct. 8, 2012, 4:08 a.m.